What do you think this iDrone i3S Mini HD Camera Quadcopter video? 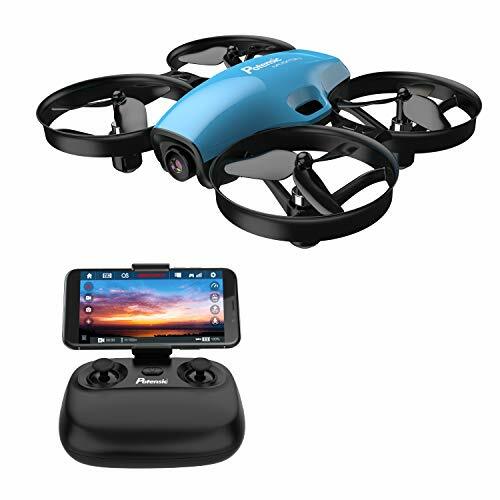 iDrone i3S is a mini Quadcopter equipped with 720P HD Camera. I3S is a toy grade RC Quadcopter for fun and it offers standard toy grade Quadcopter features found in tons of similar quadcopter. However, the 720P Camera on this one seems to have a bit better Quality compared to other similar RC Camera Quadcopters in the market. 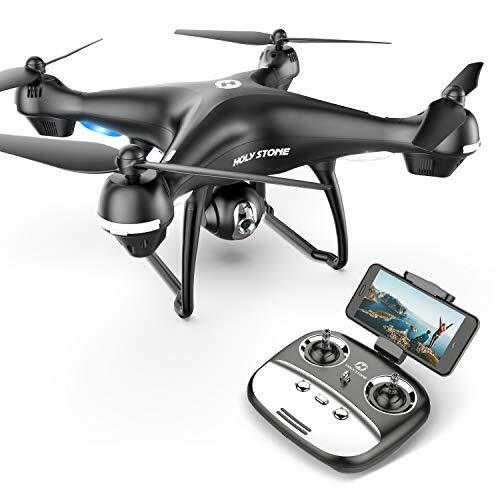 iDrone i3S is a fun quadcopter to fly and take some standard definition shots, it offers plenty of flight time on single charge, it has ducted fans that makes it very safe to fly even indoors. 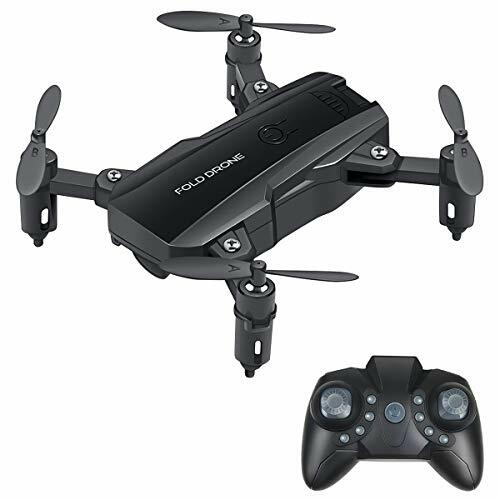 Its ducted fans make it also a good quadcopter to fly indoors without having to worry about hitting objects and walls and crashing. It’s durable as well. iDrone i3S Flight performance is very good, it offers 3 flight speed modes and has very responsive controls. Should you want to fly slow and steady or fast and furious, iDrone will simply respond with fine performance. 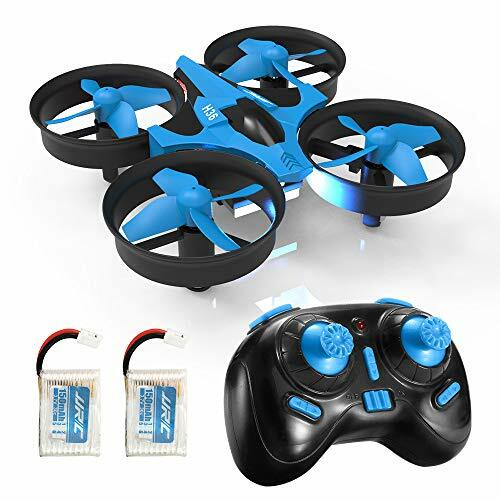 The only thing that you will probably hate on this mini quadcopter is its geared motors that make a very annoying high pitched noise throughout the flight and it could be unbearable to some people. 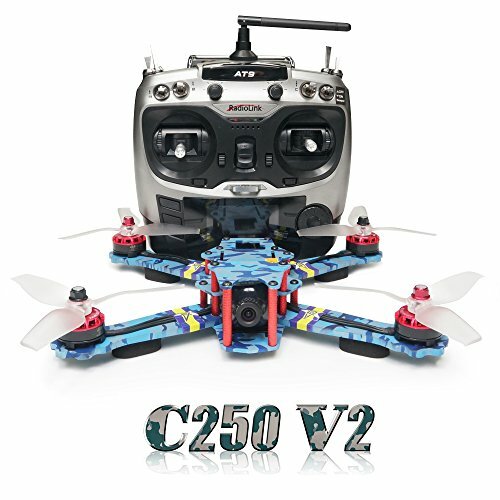 Enjoy the complete review and indoor flight testing with onboard camera video and still samples. Be sure to share this iDrone i3S Mini HD Camera Quadcopter video!